This Beagle will have tons of playtime fun time with his puppy pal and kids. 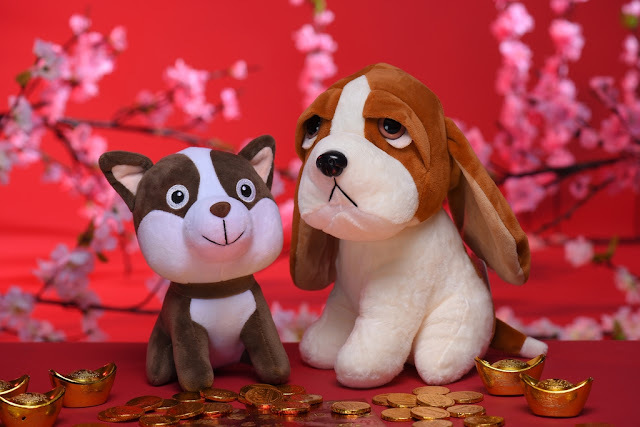 Like children born in the Year of the Dog, these plush toys are cheerful, obliging, and a good sport. 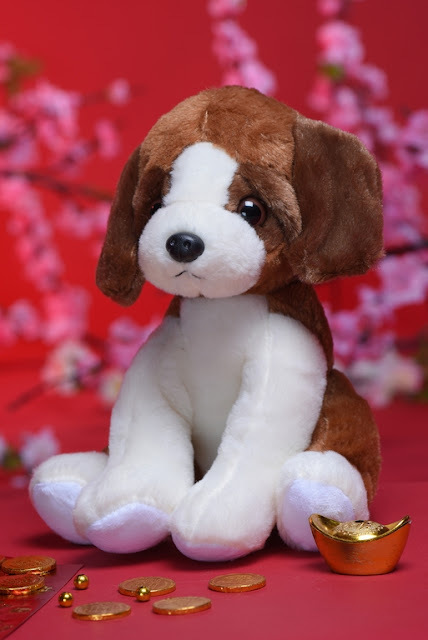 The Dog, after all, is said to be the most likeable sign in the Chinese Zodiac. 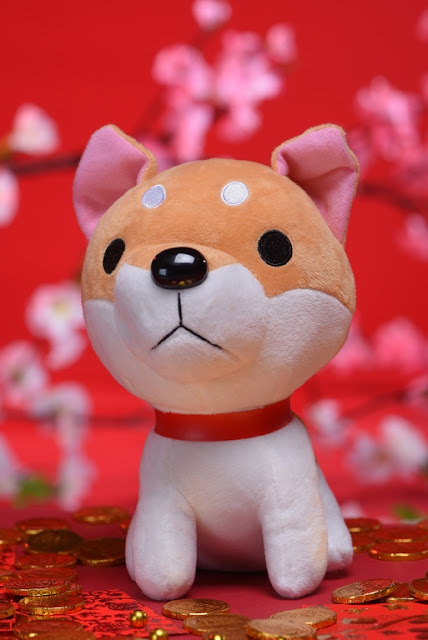 This lovable pooch is great to have and to hold during the Year of the Dog. 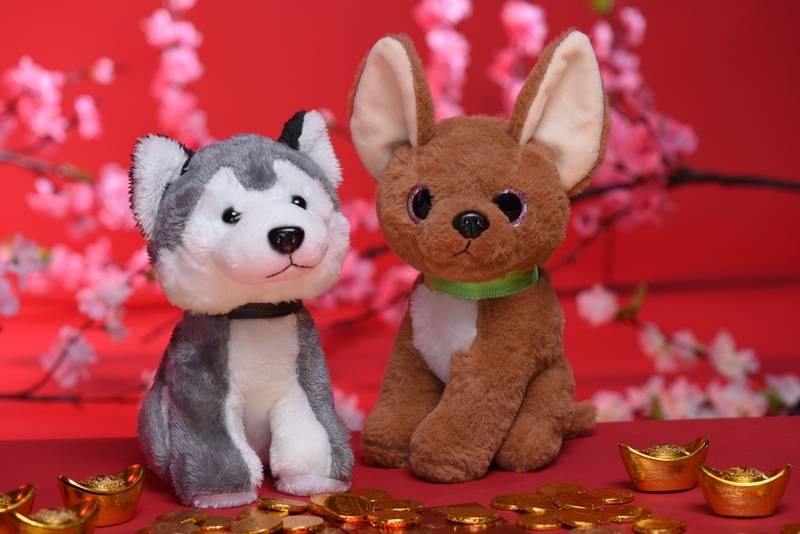 Husky plush toy and his equally cute buddy from SM Accessories Kids. 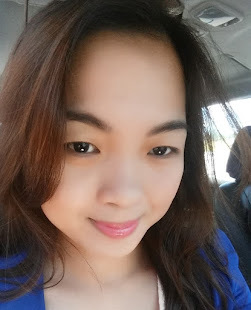 And kids born in the Year of the Dog are said to be honest, intelligent, egalitarian, and super-loyal. These children are playful, friendly, and outgoing, appreciated by peers and adults alike for their warmth, candidness, and sense of humor. A dog is a very good and supportive friend to have indeed. When the chips are down, the Dog will always be at your side. 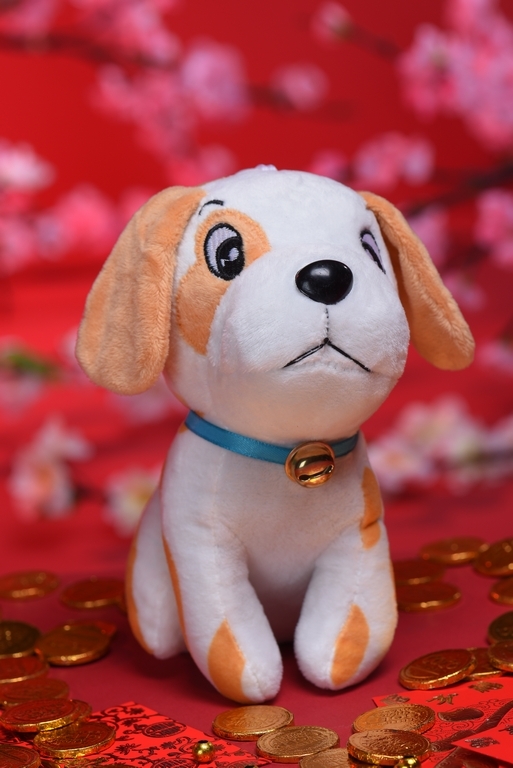 There are lots of adorable dog plush toys to choose from SM Accessories Kids at The SM Store. 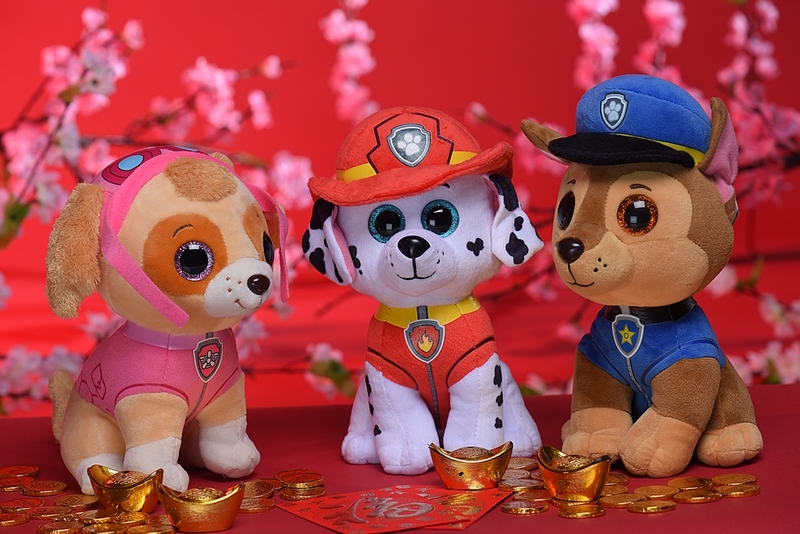 Your favorite Paw Patrol inspired plush toys like Skye the Cockapoo dog, Marshall the Dalmatian. and Chase the German shepherd make great Year of the Dog pals. Available at Toy Kingdom. Bring home hugs, joy and charm with these adorable little dogs - ranging from huskies to beagles - available at the SM Accessories Kids department of The SM Store. Feel the luck this New Year with these little Pomeranian dog plushies dressed in birthday, sailor and baseball costumes. Available in selected Toy Kingdom stores nationwide. 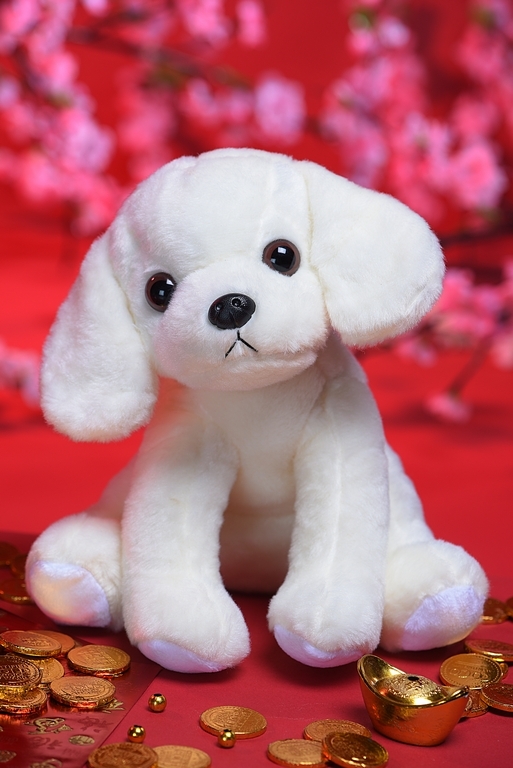 SM Accessories Kids dog plush toys make great play-mates for the Lunar New Year. Toy Kingdom, on the other hand, can also fill your homes with good luck with its adorable dog plush toys inspired by Paw Patrol’s well-loved characters Skye, Marshall and Chase, that you can hug and play with all day. 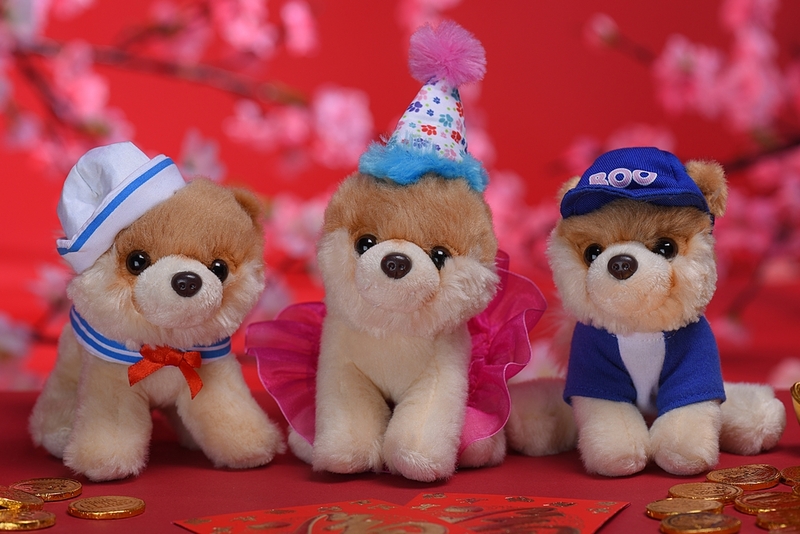 There are also cute miniature dog plush toys dressed in birthday, sailor and baseball costumes. These are all available at The SM Store and Toy Kingdom.